I've been wanting to try xiao long bao ever since they first appeared on my instagram feed a while back. I wanted to try out HuTong Dumpling Bar but apparently you have to call and book in advance to secure a table. 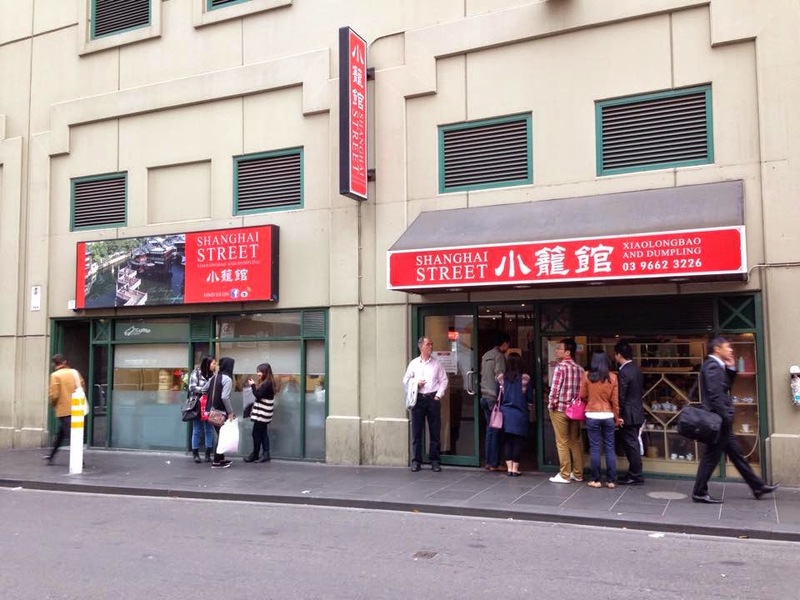 Instead, my friends and I dropped into Shanghai Street Dumpling which also seems to be rather popular. We decided to have an early dinner after an exhausting shopping expedition at DFO in South Wharf before spending the evening at the Eureka Skydeck and the CBD for more shopping and food, so getting a table was no issue at 5:30pm. 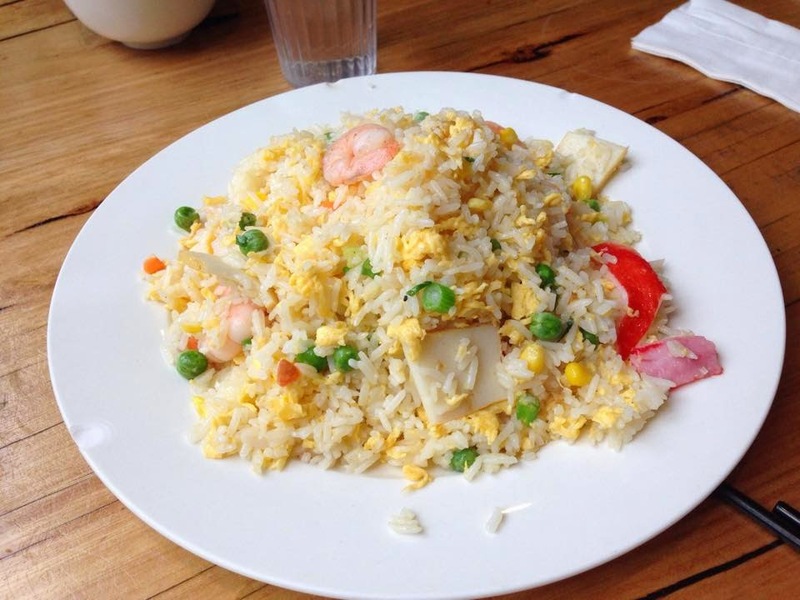 Nothing really special about this - just your standard fried rice with prawns, fish and crab cake slices. The rice wasn't too soggy which I liked. Tasty but nothing special. 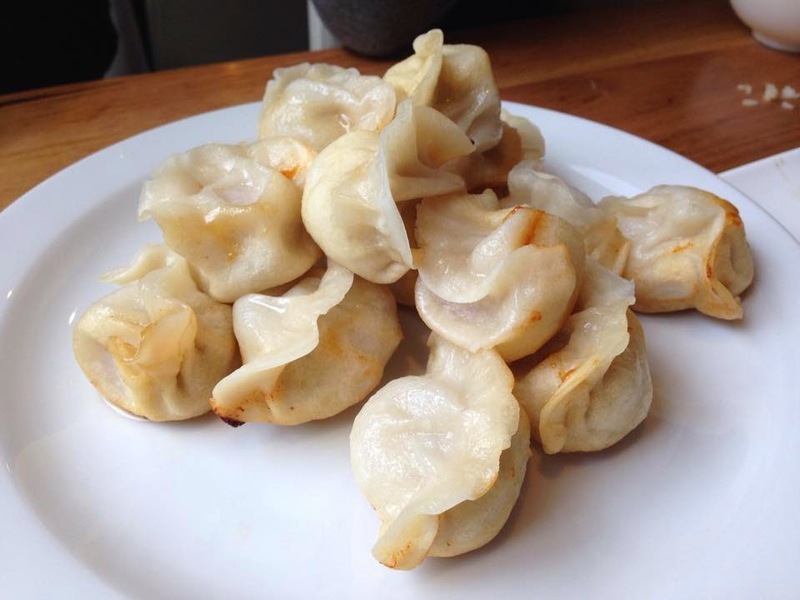 I liked how the dumpling skins weren't too thick. These look rather sad, don't they? Again, nothing special! 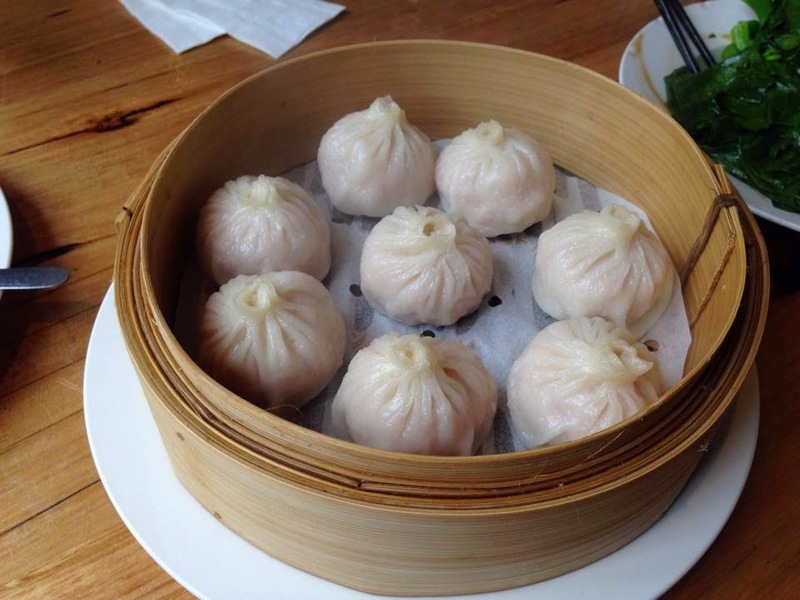 I was so excited when these came out because I thought I was finally able to try my first xiao long bao! Imagine my disappointment when I placed one on my spoon and bit into the skin, only to find that there was no soup or even meat juices in it... Such a let down. 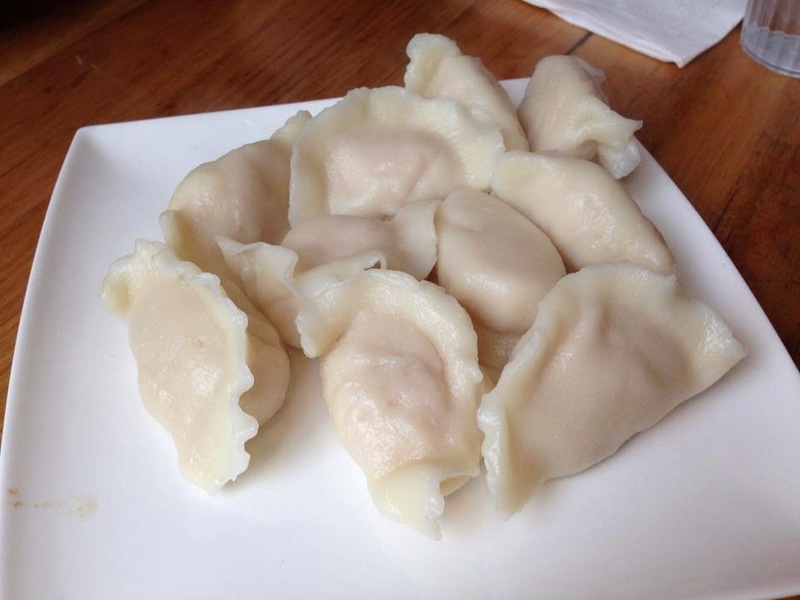 The filling was identical to the steam chicken and prawn dumplings. We ordered this just to satisfy our veggie intake for the meal. You can't really screw this up and they didn't! 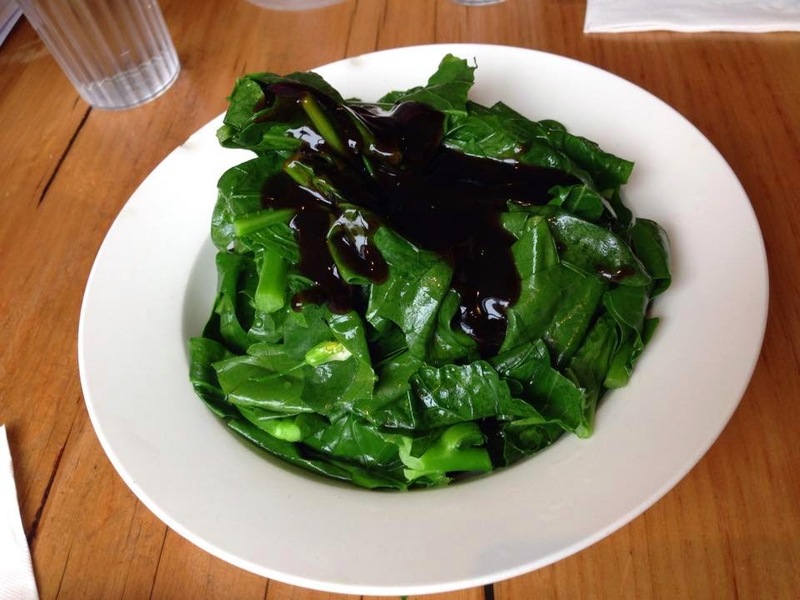 My only criticism was that it was a little oily, but what else do you expect from Chinese food?